Roger Large - Abstract Artist in West Somerset. 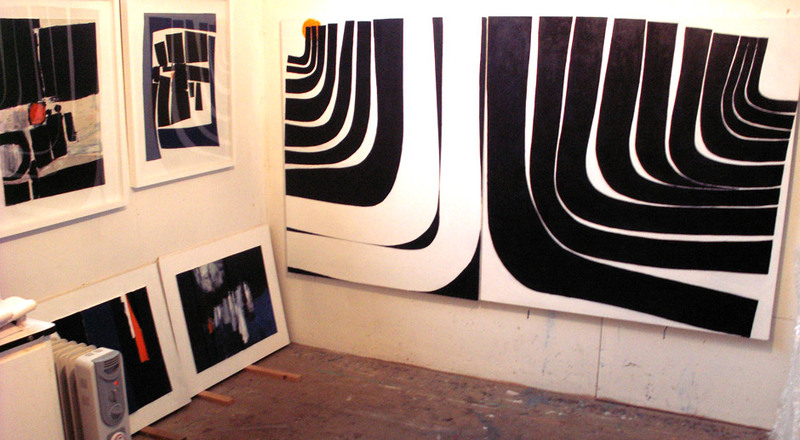 Roger Large is an abstract artist based in Somerset. He says of his work that it is "about things, not of things". He has held exhibitions at numerous galleries in England and in Europe including The Royal Academy and The Bruton Street Gallery, London. His paintings are held in many public and private collections, these include BP and IBM.